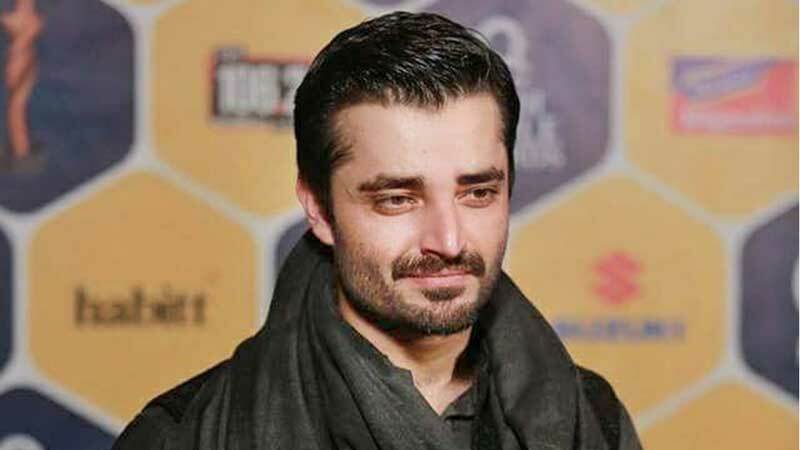 The trailer of ‘The Legend of Maula Jatt’ itself is a great answer for all the trolls who have been throwing on the movie since so long, apparently the movie release is taking so long, may be this was the reason we have not heard anything from Hamza Ali Abbasi himself on the trolls, as the efforts speaks itself. But, recently a comment over Imran Ismail’s Tweet made Hamza speak up and made everyone speechless as he usually does. He mentioned, for those who think film industry is a waste of time, that how media industry is important for the growth of our economy and its role in generating employment in the country. Talking to media, he said that he even take criticism as a compliment when people say Maula Jatt seems like ‘Game of Thrones’ and ‘Gladiator’, because it shows that now we are up to that level where people are comparing a Pakistani movie with Hollywood’s A-grade projects. Moreover, he also cleared the air by adding that there’s no legal order regarding the ban on the movie due to any copyright issue, the film is releasing and he is expecting a huge response globally.